You can feel it in the air. Friends are texting at odd times in the night (that will be those all=nighters in the studio), the marquees are going up on Federal Palace grounds and your go-to hairstylist is bouncing you for the A-Listers who are flying in and offering to pay in Dollars and Sterling rather than Naira. If you weren’t aware already: The Lagos Season: The Creative Edition is upon us. Fashion, Art and Film are all taking centre stage in the coming weeks and amid the parties and red-carpet turns serious business is being done to create a blueprint for the continued growth and development of the creative industries in Nigeria. Yes, it is as serious as that. Just in case your invitation has been lost in the post and in our commitment to democratizing information and dissecting the scene for our readers enjoyment; MO is delighted to give you the skinny on what to expect from each of these three flagship events and how to navigate the sartorial code. This is after all Lagos, where you are only as good as your last appearance! 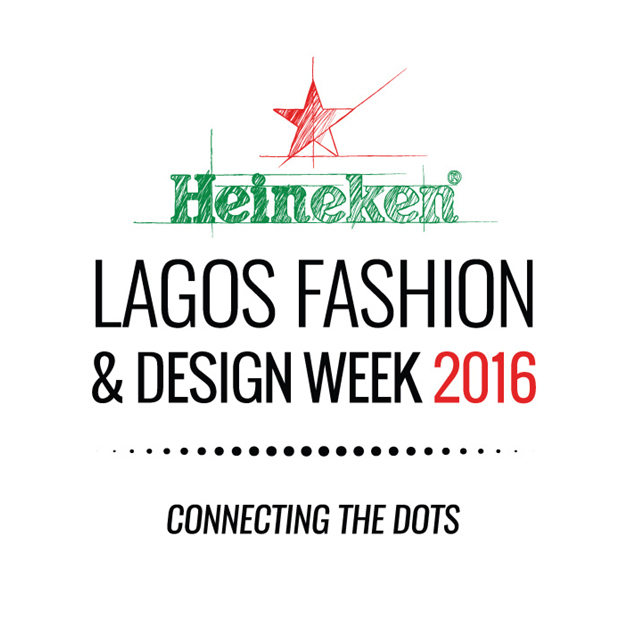 Now in its 6th edition, LFDW begins in earnest tomorrow. Founded by Omoyemi Akerele, this 4 day extravaganza sees fashionistas from Nigeria and beyond descend on the marquees in Federal Palace Hotel. Like the Big 4 (Paris, New York, London and Milan), this fashion week was borne out of a need to harness the full potential of what has always been a vibrant industry. There is a certain mirroring in this year’s theme and Eleanor Lambert, founder of the world’s oldest fashion week New York, who was passionate about changing perceptions and who sought to throw a spotlight on the American Fashion industry by educating press, buyers and customers about the immense home grown talent which is also at the heart of the LFDW cause. Obviously there are big-ticket shows on each of the nights but there is already plenty pre-show buzz about Friday and Saturday Night (we are expecting fire, and there is no need to call names). Something tells us the shock and awe moments will be provided by all of the big ticket designers and there are plenty bubbling-unders who could also run ‘tings on the runway this year. MO will be reporting from LFDW each day, so for the most honest reviews (we’re on no one’s payroll), look no further! Of all the three events; this is the one where your style game has to be beyond. The most stylish globally tend to mix it up and it’s no different here: there is no need to be head to toe in as seen on the runway or shipped in by Net-A-Porter, and besides the dollar wahala is real. Team a heritage piece with something more whimsical, check how your outfit looks both standing and seated (for the all-important ‘frow shot), and if you are going to blow the budget do it with your shoes. Hair and makeup should be able to withstand a long night as the first shows are at 5.30 and go on ‘til very late. This year is Art X’s maiden edition, but the contemporary art scene is in no ways nascent. Lagos is awash with galleries, two of the smartest boutiques (Temple Muse and Alara) offer art consultancy services to customers and host shows for leading artists, and the eye-wateringly high prices fetched by pieces auctioned by Art House are the stuff of legend. 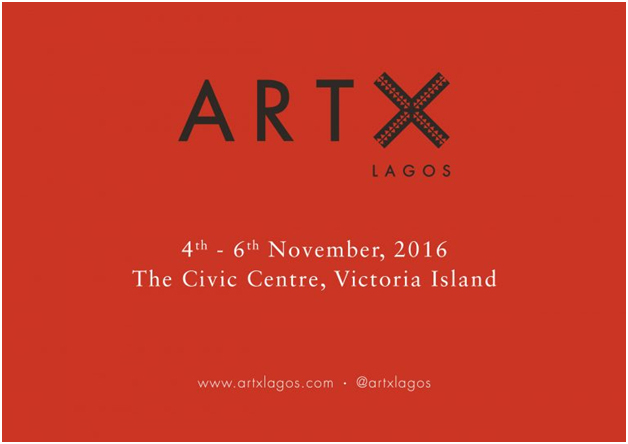 However, what founder Tokini Peterside together with Artistic Director, Bisi Silva, has done is to create a truly international art fair. No need to get a visa and make one’s way to Art Basel or Frieze as TP-Collective have assembled some of the most exciting galleries and artists working on the continent and beyond. Aside from browsing pieces and figuring out exactly how many deals in Abuja one would need to close to afford an El Anatsui (the legend will be at the event giving a talk), we are excited about seeing new work from a plethora of artists and visiting the spaces of premier galleries in the region including Art House – The Space, Bloom Art and Goodman Gallery. The gallery girl has come a long way from her monochrome palette – although you still can’t beat anything from Commes Des Garçons or Issey Miyake to wow the art crowd. On the other spectrum expect guests who go the full hog and make an artwork of themselves…hmmm…interesting. If you are feeling safe but chic Celine anything will suffice or Bridget Awosika if you are rocking a designer closer to home. And if all else fails some it-jeans (Balenciaga Stirrup Jeans anyone? 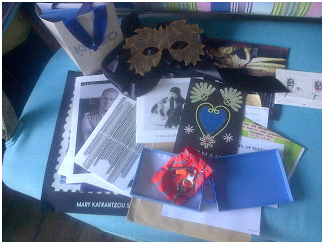 ), edge top, alternative heels and thick rimmed glasses scream ‘collector’. Also celebrating 6 years since inception AFRIFF returns to two locations, the newly opened FilmOne, IMAX Cinema and Genesis Deluxe Cinema both in Lekki. 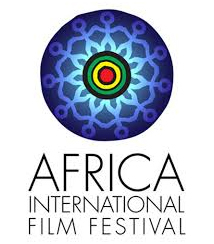 Founded by Chioma Ude, the festival is a showcase for the very best in films from Africa and the Diaspora. Expect premieres galore as over 100 films are screened as well as talks and master-classes given by some of the leading lights in the industry. As with all film festivals the jury will convene to decide which films deserve accolades and special recognition. Given Nigeria’s position of being home to Nollywood and only second to India’s Bollywood in terms of numbers of production, AFRIFF plays an important role in highlighting film=makers who are at the vanguard of the industry. First and foremost the movies. Especially the premieres of the critically acclaimed ‘Birth of a Nation’ and ’76’ which are the tickets to tussle it out for. We would also be fibbing if we weren’t slightly excited about being in super stellar company. It’s not every day that you pop to the cinema and find yourself hobnobbing with an A-List Actor after all is it? Given this is the film industry, this is the event when you can really, truly, unashamedly rock the red carpet. If you have that floor sweeper gown (Marchesa, Lanre Da Silva Ajayi, Dior) or starlet in the making number (Gucci, Rodarte, Lisa Folawiyo Studio) this is when to wear it. The paps will be out in force so make sure you have figured out your best angles beforehand in a mirror at home. With a little under 3 weeks to the start one could go on a liquid diet, Oscar styles and fashions or you can just pick your best feature (legs, bust, booty) and accentuate unreservedly so they become the story. Our people will be everywhere…so expect MO aesthetic assessments from all three events and the fringe happenings around them. And in the spirit of #womensupportingwomen a hearty round of applause goes out to the three boss ladies at the helm of Lagos’ Creative Season. Omoyemi Akerele, Tokini Peterside and Chioma Ude we salute you! Great article! Really excited to read your take on LDFW.